In the past two weeks, I have been interviewed for three different podcasts to talk about anything from queer spec fic, to my writing process, and craft advice. It’s honestly been one of the most fun things I’ve done as an author so far and I hope to do more of them as I go. That said, I only got into listening to podcasts regularly recently and have pretty much fallen in love with podcasts, so I thought I should probably share some of my top podcasts guaranteed to fuel your writing brain. 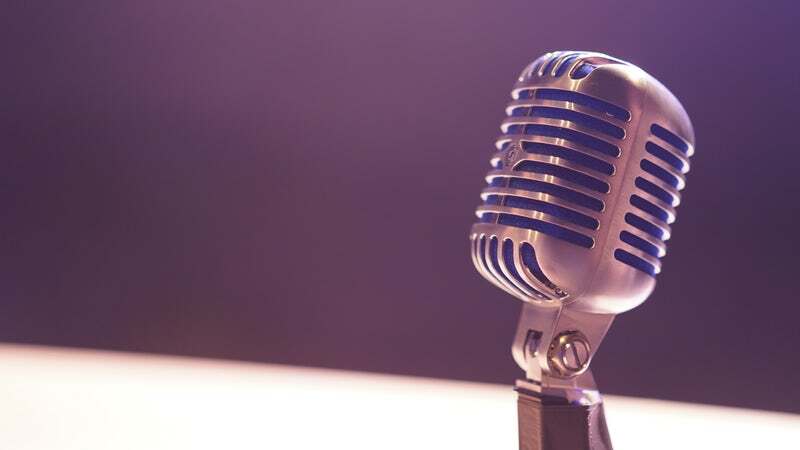 This podcast, hosted by agents Laura Zats and Erik Hane discusses the ins and outs of publishing—including great takes and updates on current publishing news and trends. If keeping up with publishing on Twitter just seems too much for you or you want current news, trends, and ins-and-outs of agenting life directly into your inbox, I suggest you subscribe to this podcast via iTunes or your favorite subscription service. Want more insights on queries, first pages, and bonus episodes? You can support them on Patreon, too! Want to discover new queer speculative fiction authors and hear about their writing process, work, and commentary about current LGBTQ+ issues? The fabulous Carrie Pack hosts BiSciFi, a monthly podcast in which she interviews two queer speculative fiction authors per episode. My favorite part about this podcast is how it features authors published through small presses or independently and includes a lot of thoughtful advice and commentary on what’s current in queer speculative media. Also, I’ll be on their next episode, which I’m incredibly stoked about! This podcast, hosted by authors Vance Bastian and S.A. “Baz” Collins interviews a different queer author, creator, and other contributors who discuss their experiences, influences, and the ins and outs of queer storytelling across all media. This podcast features many queer authors talking about their current releases, writing process, and experiences that shaped (and still shape) their (writing) lives, and wraps up with an RFQ (Recommendations for Queers) feature that gives great recommendations and focuses on self-care in 2019. Check them out here. This podcast interviews all types of authors and covers writing advice such as plotting vs. pantsing, writing rituals (and fuels! ), tips and tricks that have worked for authors, as well as new techniques they are currently trying out to add to their craft. 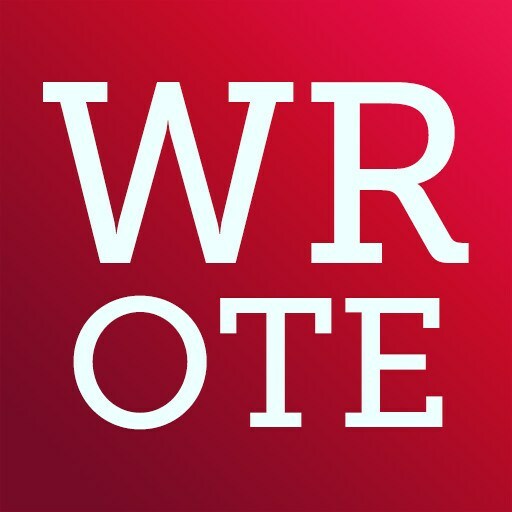 This was a new-to-me podcast and I wholeheartedly recommend it for anyone who wants to learn more about different takes on craft and ideas that might just bring your writing to the next level. Find out more and listen to past episodes here. 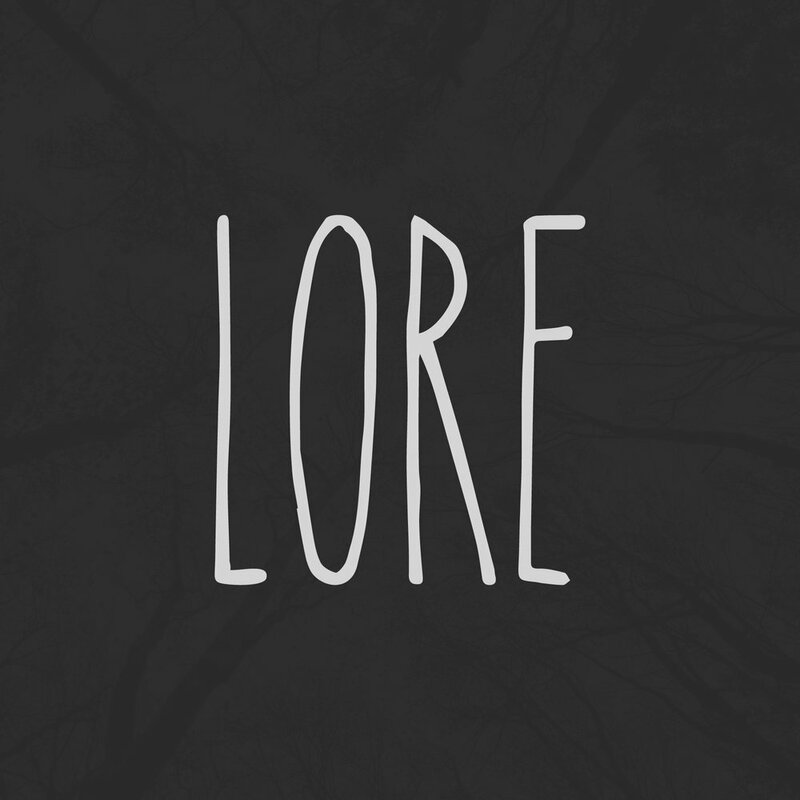 Lore is a podcast about the “darker side of history, exploring the creatures, people, and places of our wildest nightmares,” according to its website and frankly, I’m incredibly addicted to Aaron Mahnke’s incredibly soothing way to tell incredibly terrifying true story—to the backdrop of soft piano music. People have been telling me to check out this podcast for years, and frankly, it’s totally on me that I haven’t gotten into this until just recently. But at least that means I have tons of episodes to binge. Give this a listen. Maybe not, like I do, just before going to bed. Unless you want your writer brain to go into creepy overdrive, of course. These are currently my favorite podcasts, specifically for writers, but what are your favorites? They don’t have to be writing related, but I love queer-focused ones. Got recommendations? Drop me a comment and I’ll check it out! Oh, and if you’d like to interview me for your podcast, please reach out via my contact form, because this is seriously my new favorite thing to do.